Ka-Tropa! 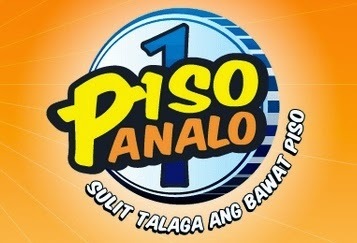 Talk N Text has introduced the Piso unlimited text, which means you get to regiter for only P1.00. Tama po yan, magagamit ang unli text sa loob ng 30 minutes, not only for text but also for internet and music streaming. Here's how to register. 1 song playback of any music for only 1 peso. 10 minutes of mobile internet per 1 peso. bakit poh hindi poh ako makaregister sa pisounli? Bkt po d na po ako maka rgstr ng piso unli po ng 30mins po.